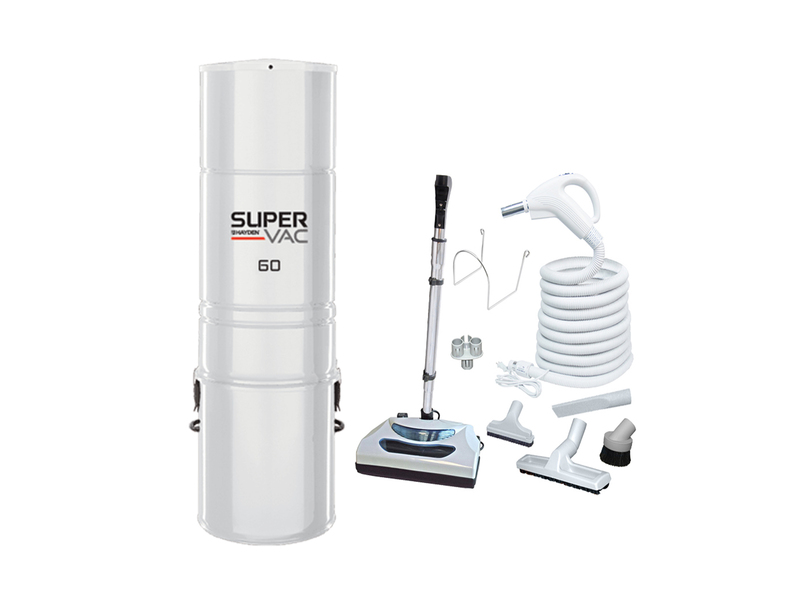 Entirely designed and manufactured in Canada, the SuperVac central vacuum is renowned for its high reliability and innovations. 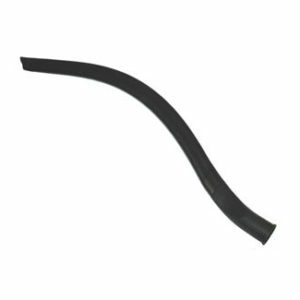 It is equipped with leading edge technology that make it a high performance, durable and quiet system. 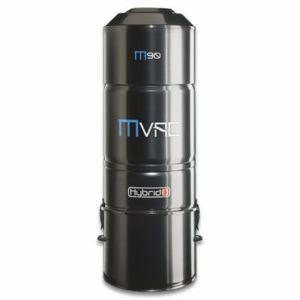 The model 60 is powerful enough for most homes, has excellent filtration and very low noise. 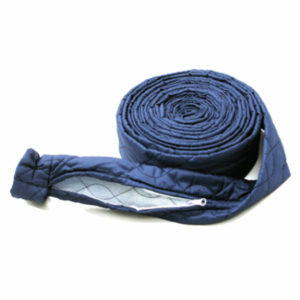 This package is well suited for homes with carpet and hard floor surfaces. 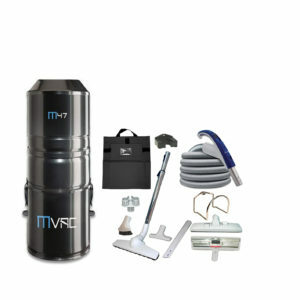 – Powerful enough for most large homes. – Height 95.2cm, diameter 30.2cm. 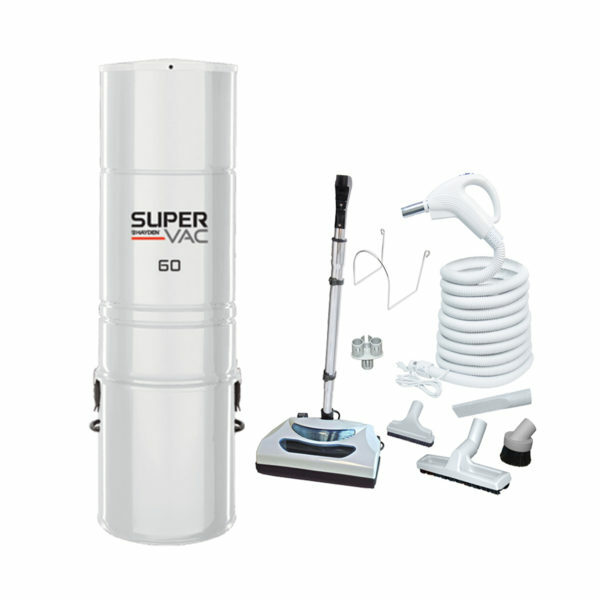 – Permanent self cleaning filter. – Very quiet, only 55dB. 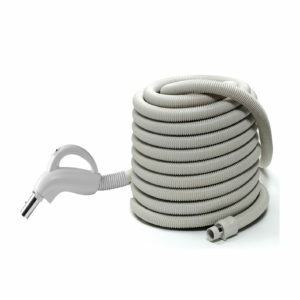 – Optional disposable electrostatic bag. – Limited 10 year warranty on motor and electric components. 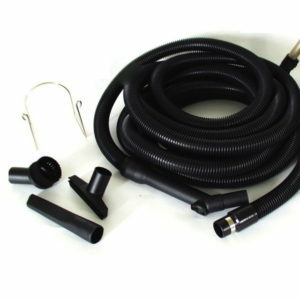 – Electric hose with swivel handle & on/off control. 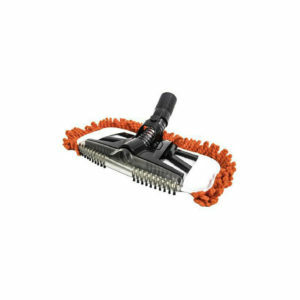 – 12″ hard floor brush. – Hose hanger, tool caddy.